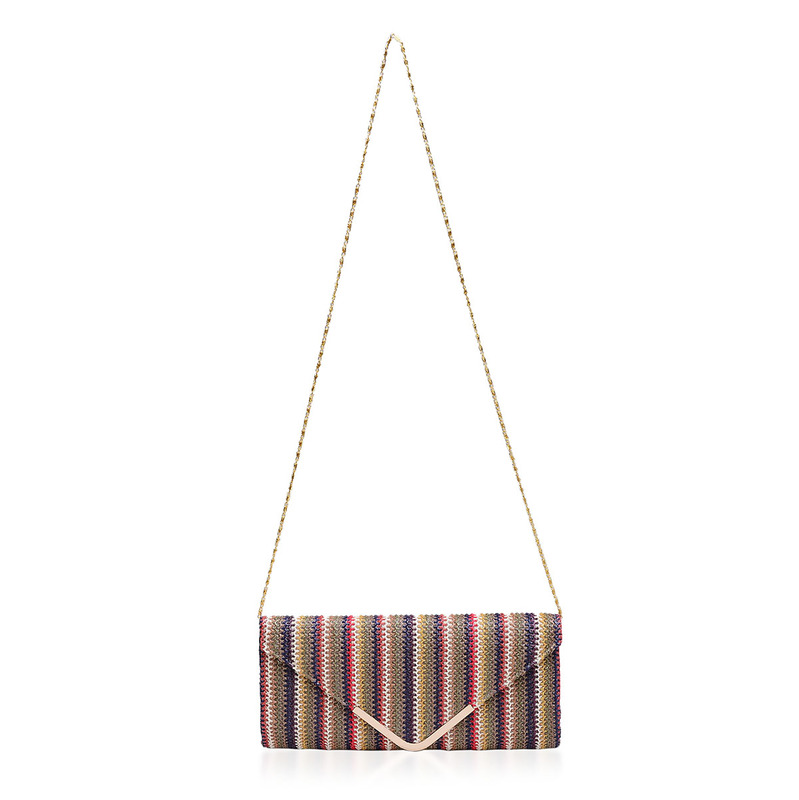 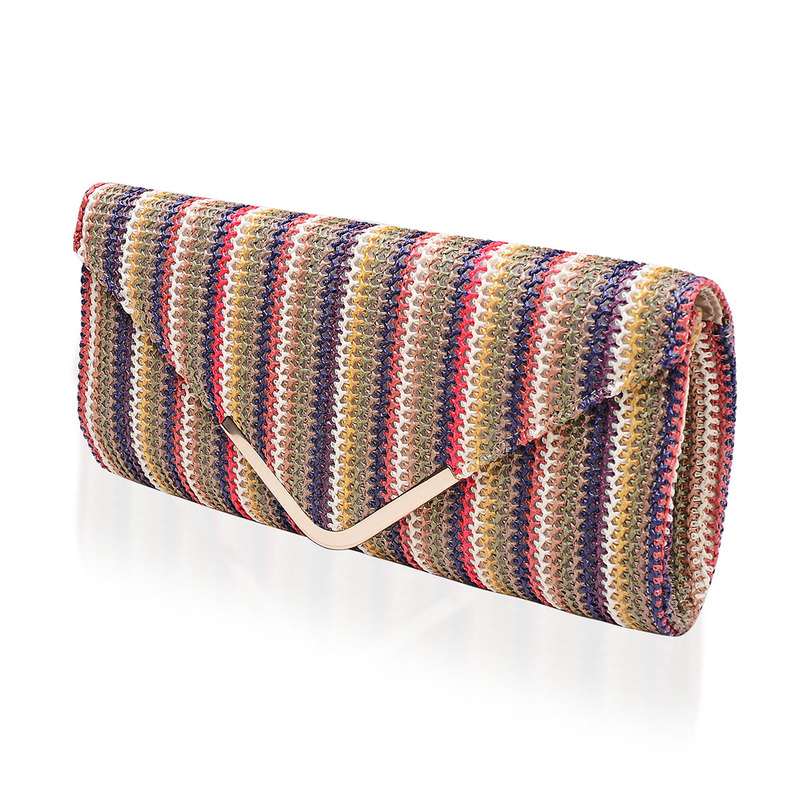 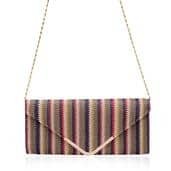 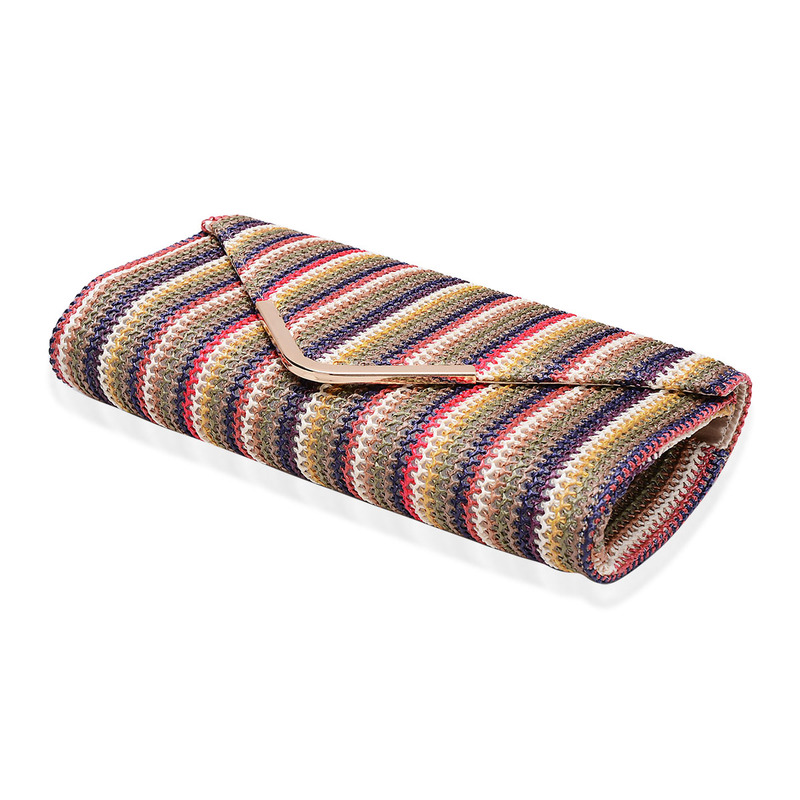 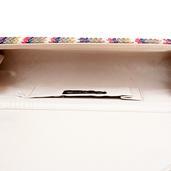 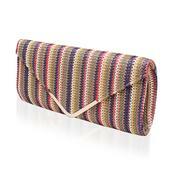 Carry your attitude on your shoulders with this chic and stylish- J Francis Collection multi-color stripe pattern handbag. 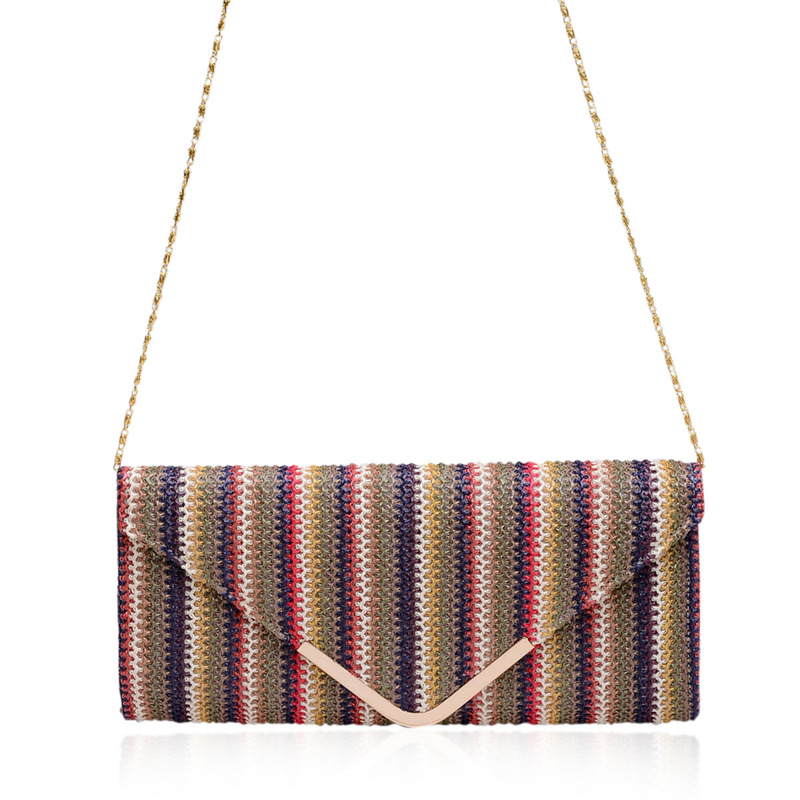 Sure to get everyone's attention immediately- this satin bag is the perfect accessory to jazz up any of your classy ensembles. 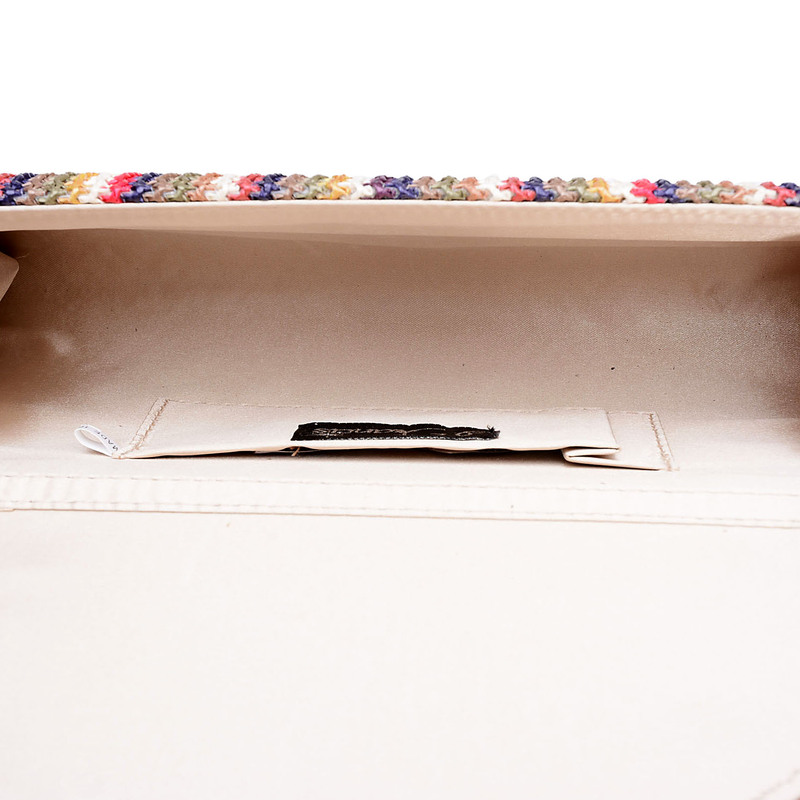 Carrying all your necessities for the day in elegance.